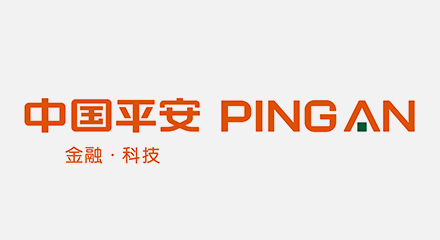 Headquartered in Shenzhen, China, Ping An Insurance is one of the largest insurers in the world. Founded in 1998, the company has operations across China, Hong Kong and Macau, with a global network of branches and representative agents in more than 150 countries. Ping An ranks 10th in the Forbes Global 2000 list, topping all the other insurance groups in the world. In the Fortune Global 500 list, Ping An ranks 29th among all the companies, and 1st among mainland China’s mixed-ownership enterprises. Their shares are listed on the Stock Exchange of Hong Kong and the Shanghai Stock Exchange. As of the end of 2017, the total market capitalization ranked 6th among the financial groups all over the world, and 1st in terms of the market capitalization and brand of insurance groups. Providing a growing range of insurance services and financial products, Ping An relied on a private cloud contact center with more than 50,000 agents at four on-premises and outsourcing sites. Over the past 16 years, Genesys has become the largest vendor of their contact center, providing more than 20,000 agent seats for two sites—managing both voice and digital channels. Using the Genesys platform, Ping An also set up a video agent channel that expanded the number of agent seats by 5,000, becoming the world’s largest video contact center as well as the first in China.